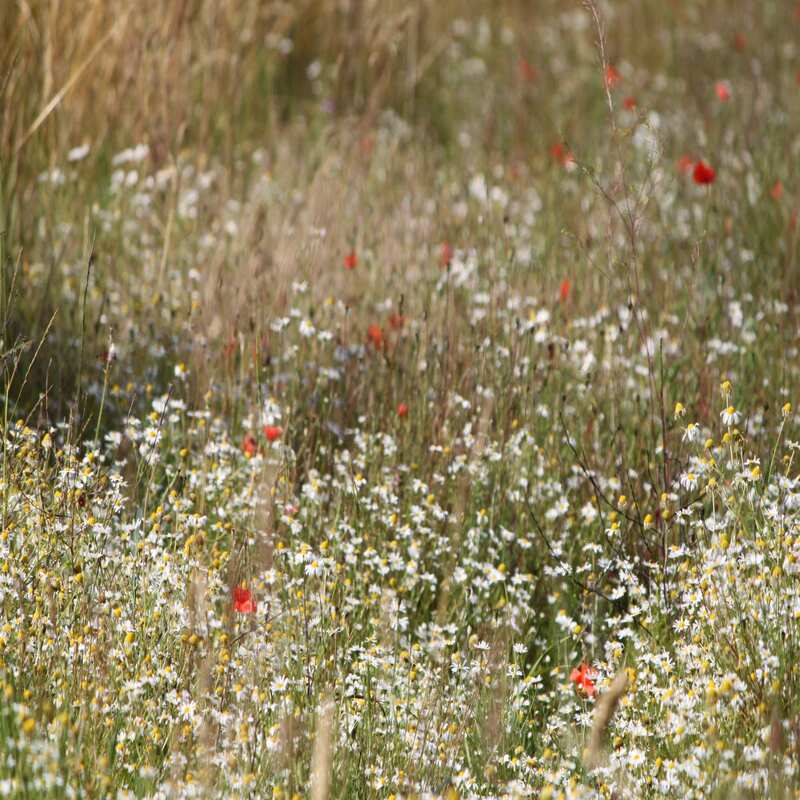 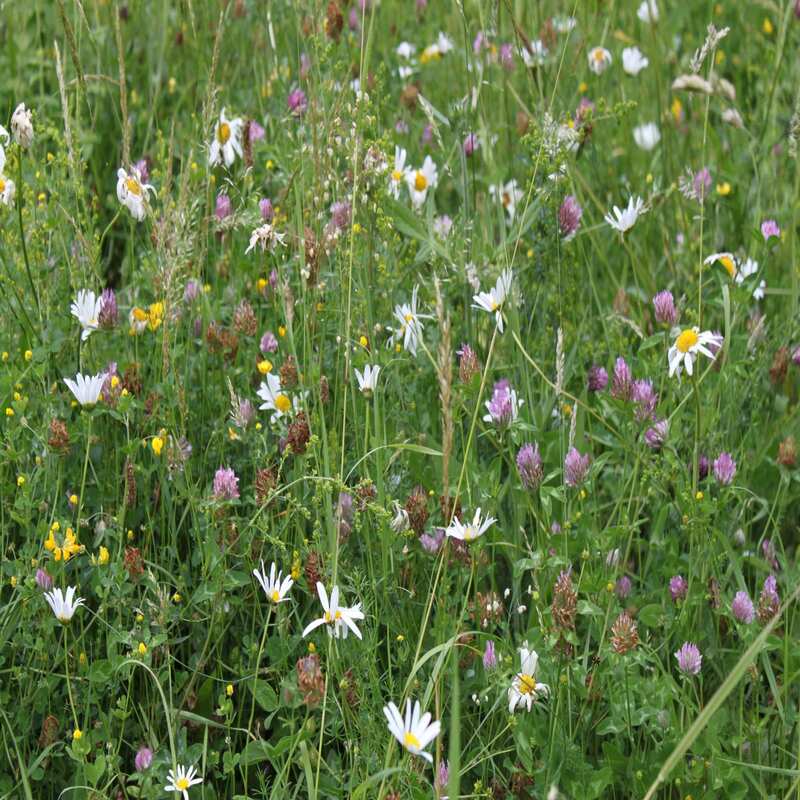 Our wildflower ranges contain wildflower mixes for every kind of soil condition and location. 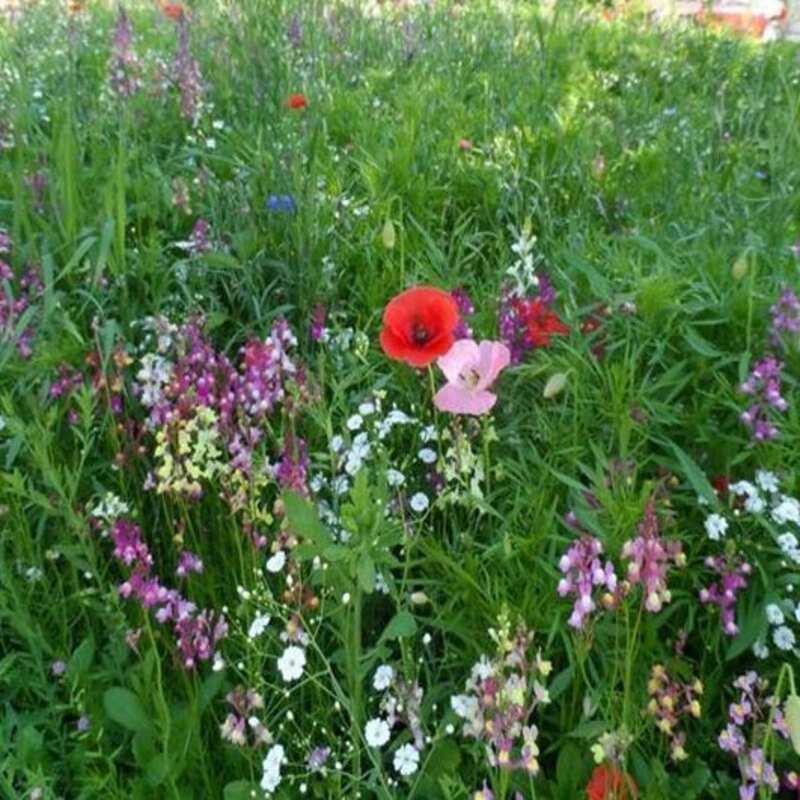 Each wildflower mix brings something different to your garden whether that is colour, wildlife or revitalising the area. 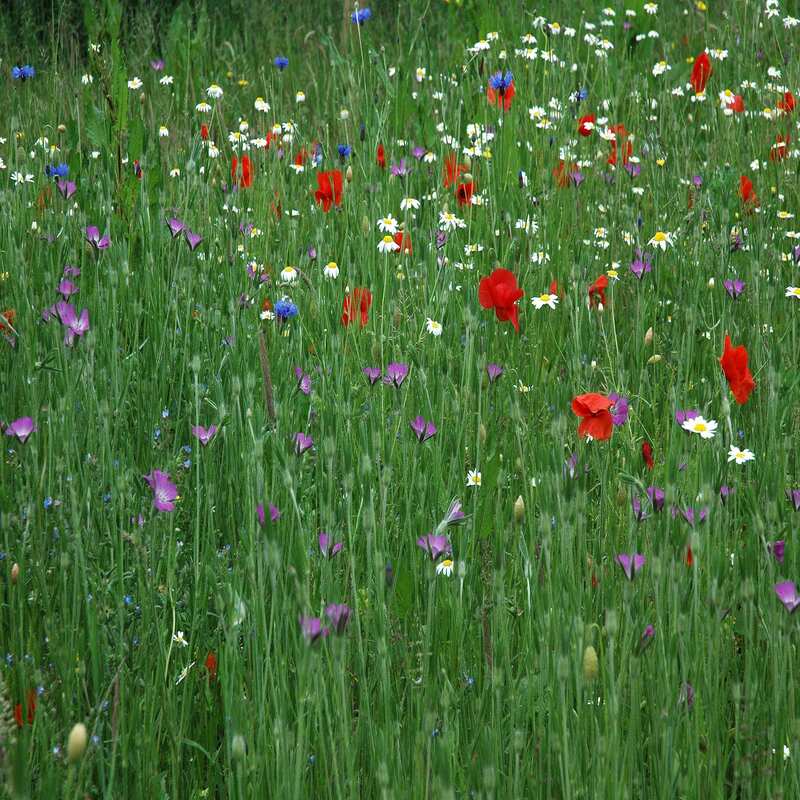 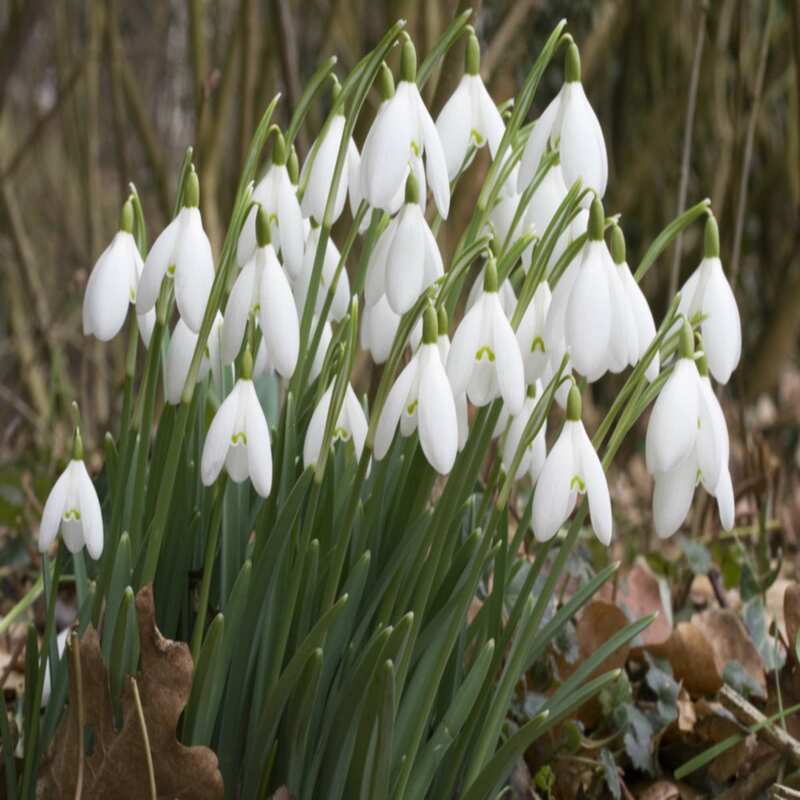 For wildflower advice please contact us on 01423 369730.